Garland is a traditional decoration for the tree and the home during the holiday season. 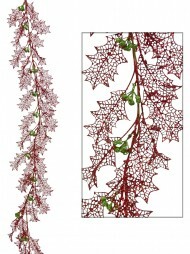 Garland comes in many different varieties and is made of evergreens, tinsel, beads or wire. This wired garland is particularly easy to use, and sure to impress. 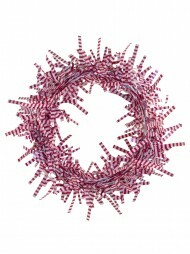 The wired garland at the Christmas Warehouse comes in a variety of colours and shapes. Each strand is made up of decorative metallic stars or other beautiful shapes, meant to shimmer and sparkle against the twinkling lights of Christmas time. 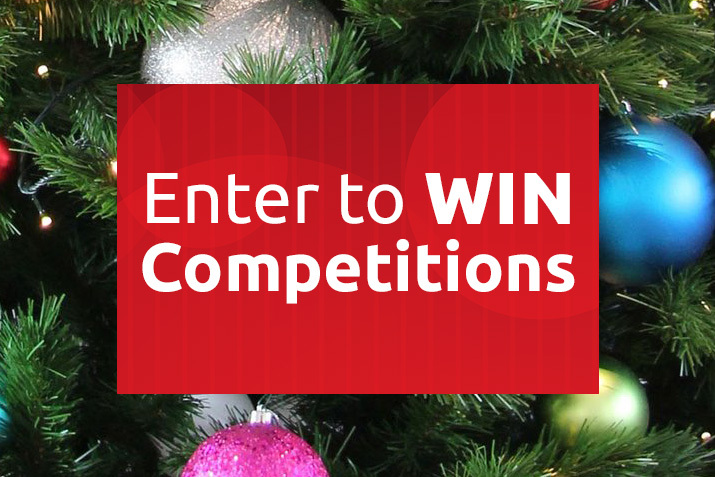 These garland strands help create the ambiance of a magical Christmas in your home. 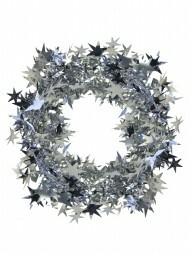 While this garland would look great wrapped around your Christmas tree, it can also be used as part of a centrepiece. Beautiful enough to stand on its own, you could also wrap the garland around doorframes, window sills, your mantel piece or anywhere else in your room that could use a little sprucing home. Part of creating a beautiful home for the holiday season is in the fine details. Create a complete and polished décor scheme in your home with star-wired garland. There is sure to be one to fit every taste. 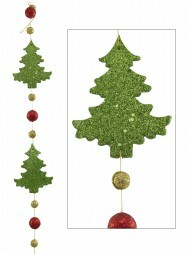 Measuring 7.7m long, the wired garland can be used in a variety of places in your home. 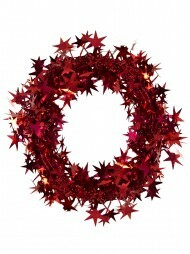 Add the sparkle and shine of wired garland to your home with the Christmas Warehouse. The Christmas Warehouse has all of the little details that will turn your home in a winter wonderland this holiday season. Make sure to check out the rest of the decorations at the Christmas Warehouse for your home or tree to have the best display in town this Christmas.